In the area of process fluids, the Lipp system offers many advantages due to its high flexibility in terms of tank dimensions and choice of materials. This means that tank solutions can be individually tailored to the process and the media to be processed. 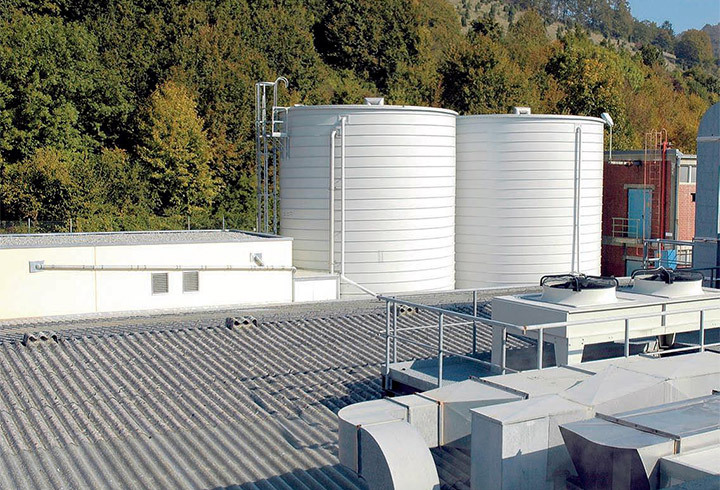 The method of installation, largely without cranes or scaffolding, and even inside buildings if necessary, make Lipp tanks and system solutions an attractive option for engineers and end users alike. As in other areas, Lipp convinces above all by its high flexibility and easy integration into planned or ongoing investments. A timely and high-quality design and professional project and document management are a matter of course for Lipp. Depending on the industrial sector, more or less complex processes take place with more or less difficult media. These media are needed either for the production process itself or for supporting processes and can have very special properties. 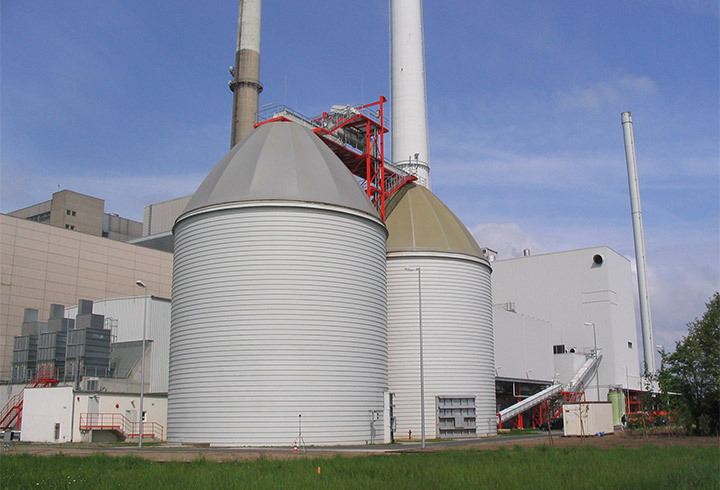 Thanks to the VERINOX used, Lipp can tailor the tank material exactly to medium and process and thus offer the best technical and economic solution. Parts and accessories can also be individually selected and installed according to the project. This means that Lipp system solutions can be considered both for simple solutions such as part of a fire protection system, but also for complex requirements, such as in the pharmaceutical and beverage industry. So much flexibility in terms of the possibilities for use is a powerful argument for cooperation with Lipp. Engineering offices gain a partner who covers a wide range of applications and provides the same high quality worldwide. End users get a low-maintenance and very durable product and thus a safe investment. Through countless projects in cooperation with German and international engineering offices and companies, Lipp understands the requirements of customers very well. In addition to professional management of a project, customers pay particularly great attention to the flexibility of the system and timely execution. This includes not only the individual design and assembly but also leak tests that may be required for acceptance. Our professional project management and process expertise and the extended scope of supply, which goes far beyond that of a normal tank builder, are the main reasons for success in the field of system solutions for process fluids.